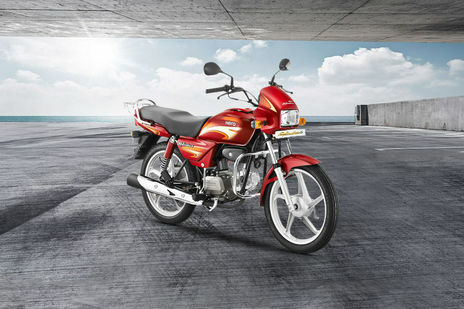 Hero Splendor Plus vs Hero Super Splendor: Hero Super Splendor SDA is the more fuel efficient one with a claimed mileage of while the claimed figure for Hero Splendor Plus Kick Spoke is . Hero Splendor Plus is priced at Rs 50210 (On road, Delhi) while Hero Super Splendor is the costlier one priced at Rs 59100 (On road, Delhi). 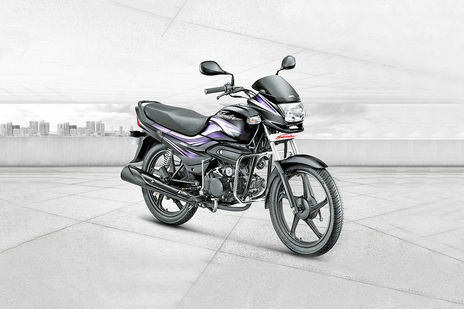 Splendor Plus is available in 16 colour options while Super Splendor has 4 colours to choose from. New Hero Super Splendor 2018 - New Face &amp; A New Heart!